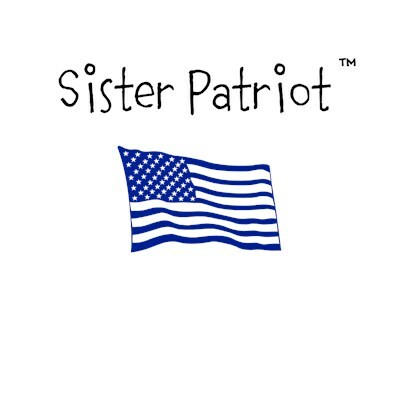 It’s hard for me to believe, but June 28, 2014 marks the 2nd anniversary of Sister Patriot! 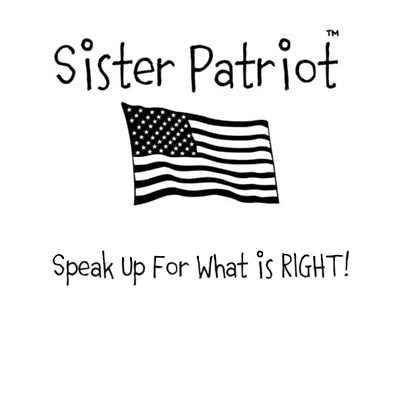 To celebrate, I am having a “giveaway” on the Sister Patriot Facebook page. There are a number of ways to enter the contest, as you will see when you check it out. There will be a total of three winners. 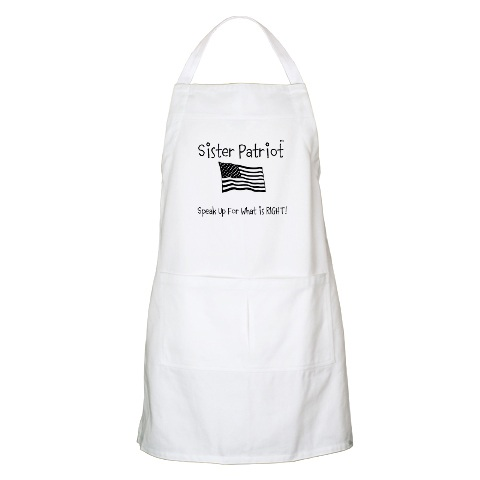 Each winner will receive a Sister Patriot apron (which I think is pretty cute, if I say so myself)… Just my way of thanking those of you who stand with me and speak up for what is right on a daily basis. Some of you have been hanging in there with me from the beginning and I truly appreciate your support and joining me in trying to wake up the masses. 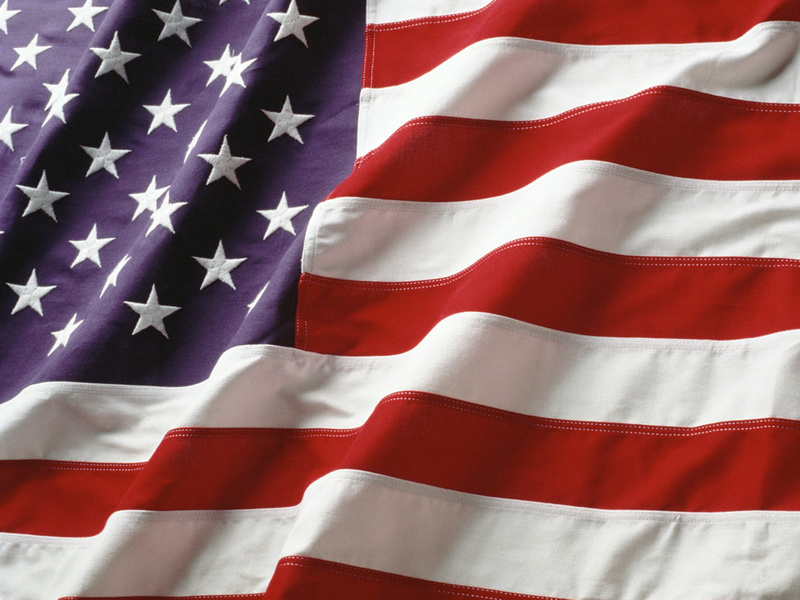 Image | This entry was posted in Uncategorized and tagged #SpeakUpForWhatIsRIGHT, Conservative, Giveaway, Sister Patriot. Bookmark the permalink.